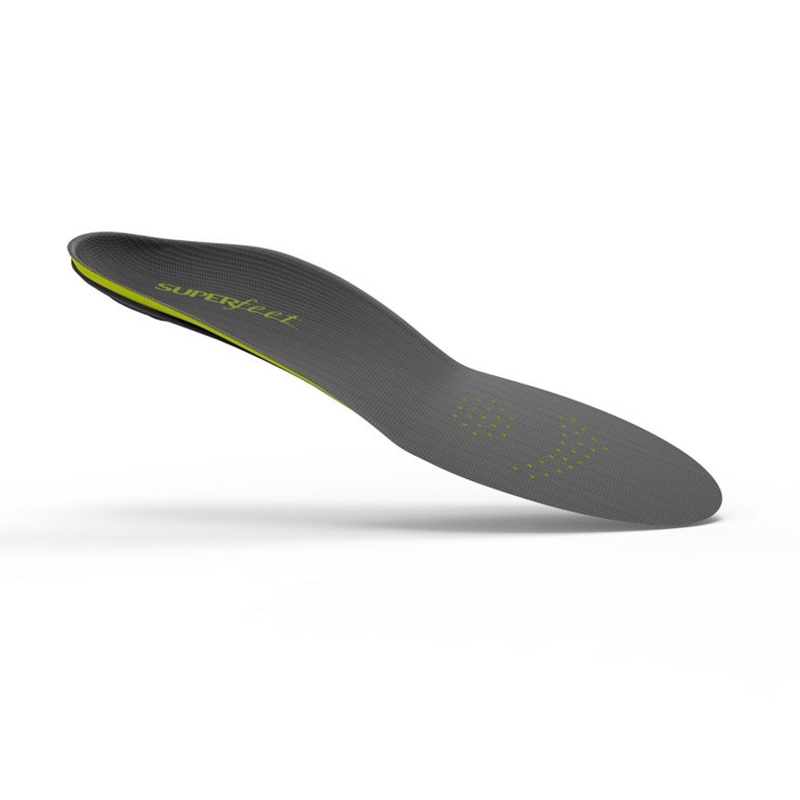 Incredibly lightweight and ideal for flat feet and low arches, these low profile, super thin Superfeet Carbon Insoles have been made from lightweight carbon fibre combined with an ultralight foam to create one of the most innovative, high performance Superfeet insoles ever. 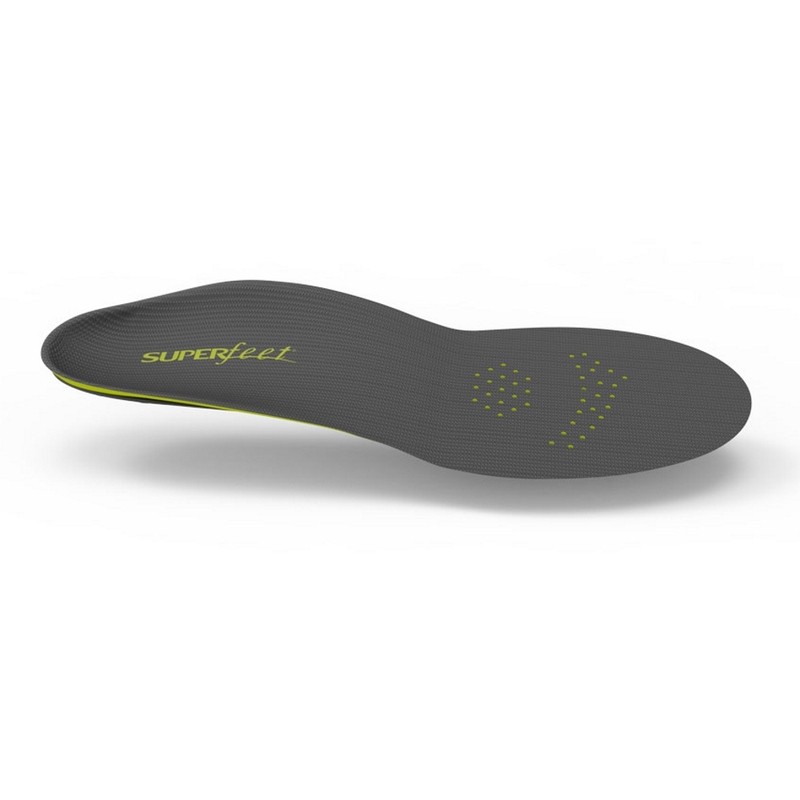 The low volume of these Carbon Superfeet make them ideal for wearing in tight fitting low volume athletic footwear with removable insoles and will help to stabilise and support your feet, which can help reduce stress on your feet, ankles and knees and provide you with improved fit, comfort and performance. 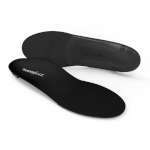 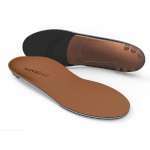 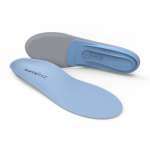 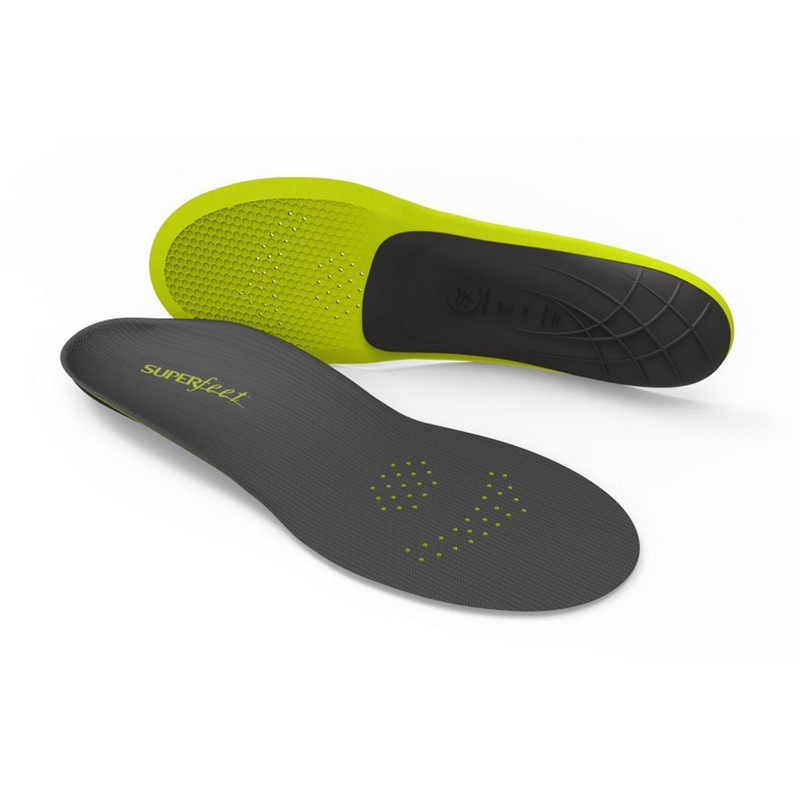 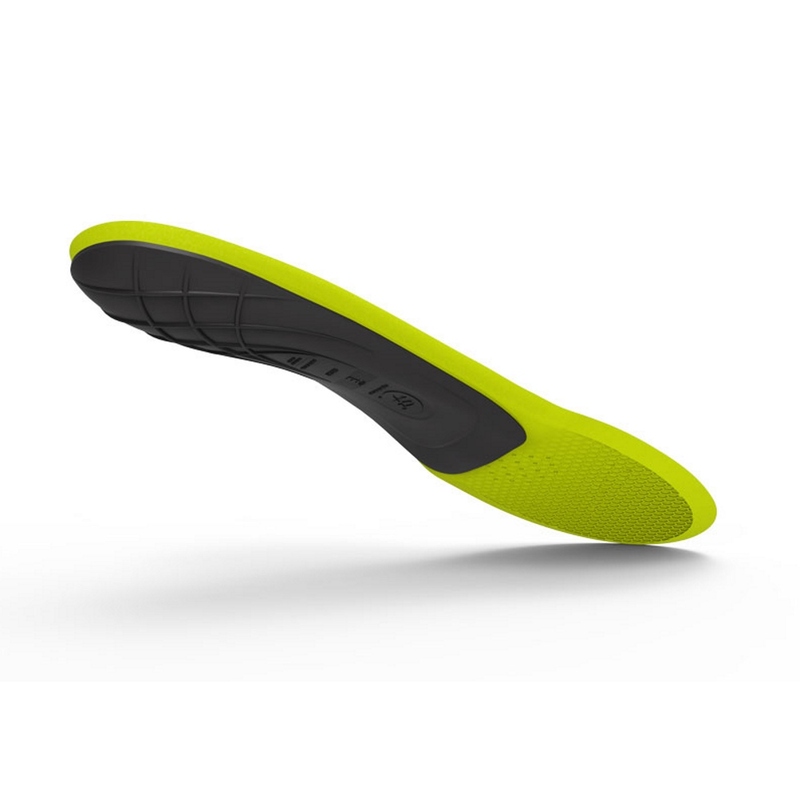 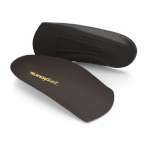 Superfeet insoles have a durable construction with a structured heel cup which helps stabilise and support the foot and positions the heel to naturally absorb impact and this insole has a carbon fibre stabiliser cap which supports the rearfoot and provides structure and stability. 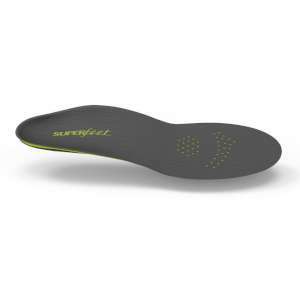 The foam layer of these Superfeet is made from lightweight high density closed cell foam to cushion your feet for all day comfort. 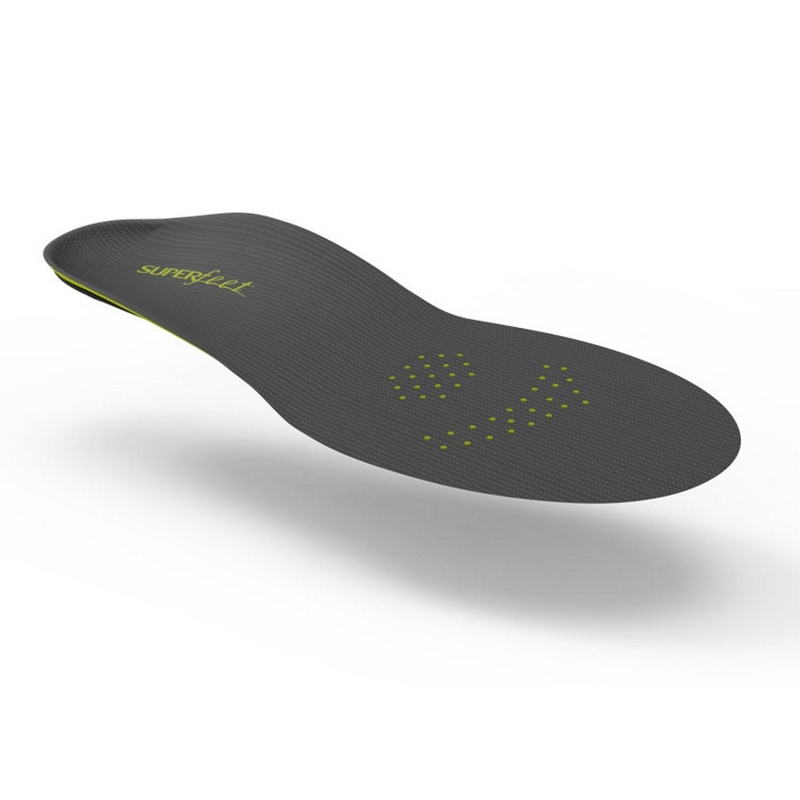 But what makes the Carbon insoles different from other Superfeet insoles, is that they have a wider forefoot, bevelled edge and perforations all to improve fit and comfort while being the thinnest Superfeet insole!